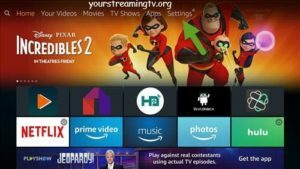 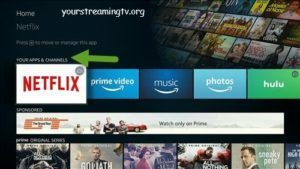 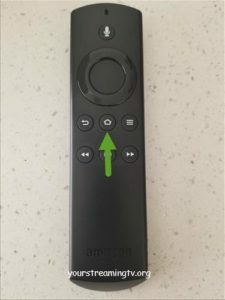 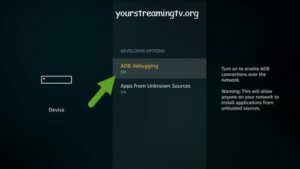 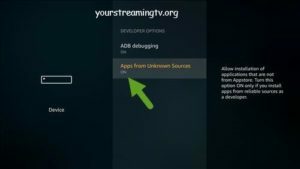 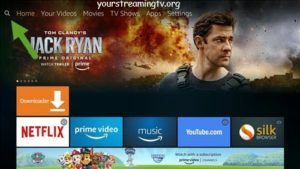 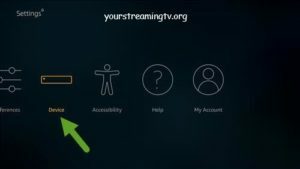 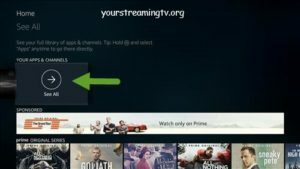 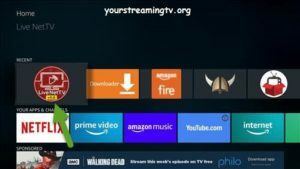 How To install Live Net TV on a FireStick & Fire TV and Android box. 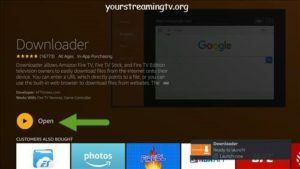 For your Android install guide click here. 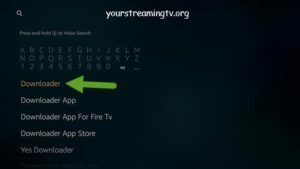 Live Net TV APK has world wide content Movies, Shows, Live TV, Sports and so much more. 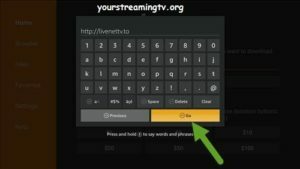 In the URL enter https://www.livenettv.to/ as seen in photo. 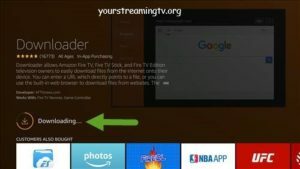 Now you will see Live NetTV URL added as seen in photo. 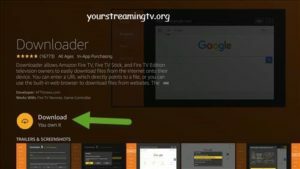 Next click on go to load Live NetTV home page as seen in photo. 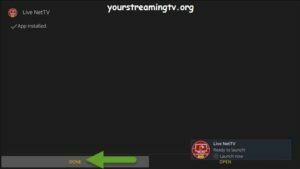 Next Live NetTV home page will load as seen in photo. 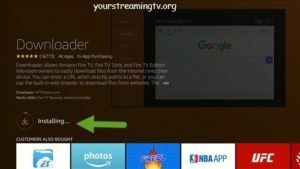 Next scroll down and click on download link as seen in photo. 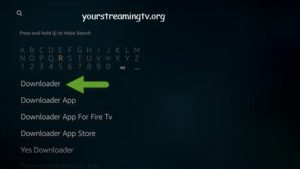 Next Live NetTV will start to download as seen in photo. 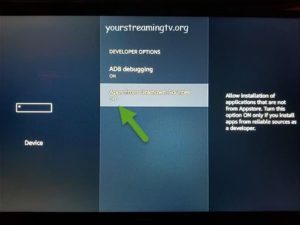 Next Live NetTV will start to install as seen in photo. 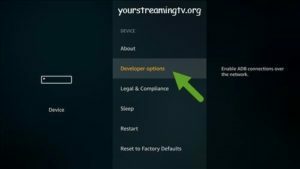 Once Live NetTV finishes installing click on done as seen in photo. 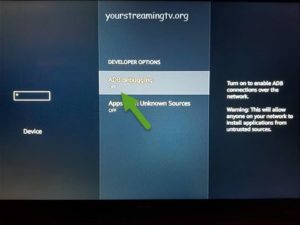 Now Live NetTV has been installed and you will find it under apps as seen in photo.